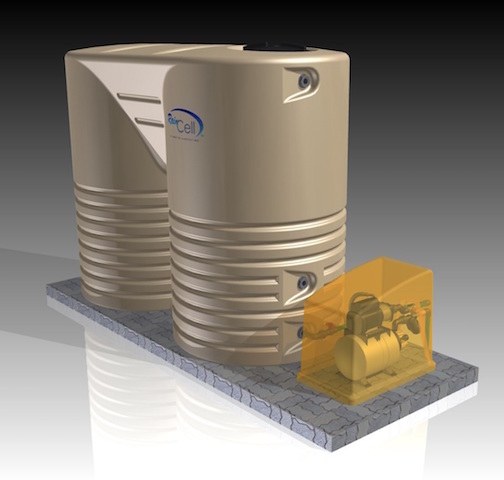 Although various forms of rainwater harvesting have been used for thousands of years, as an organized industry, it is still in its infancy. At present, no national standards are in place regulating its use. The onus is thus on the installer to ensure that the installed system complies with similar regulations. 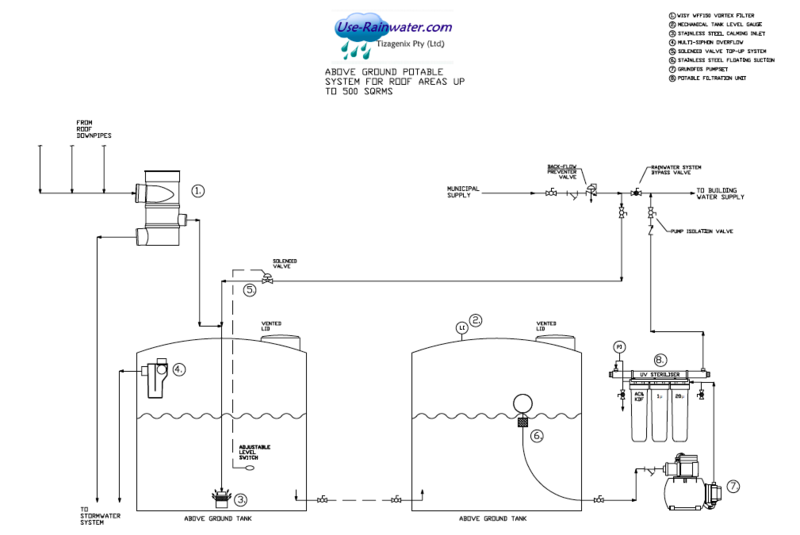 Whatever kind of systems is considered - rainwater harvesting is not just a pipe running off a roof into tank. 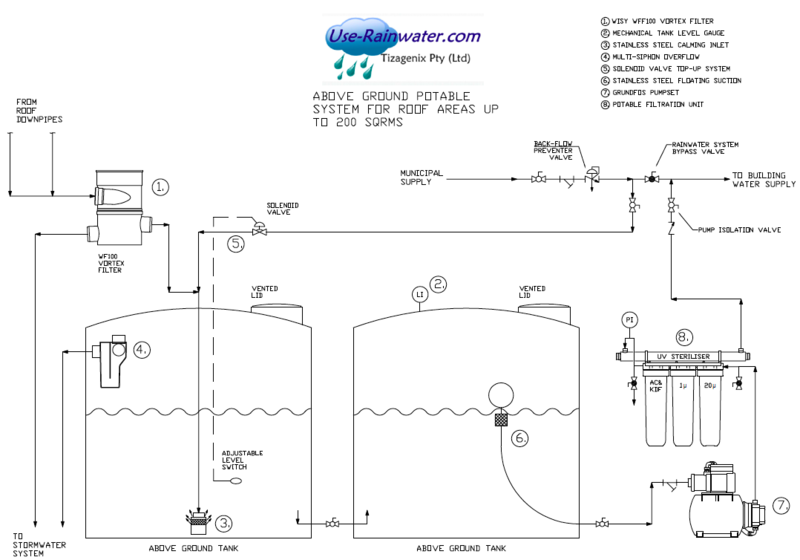 It requires an insight into water and water management as well as effective engineering design. For the homeowner it is important that they research their options. No formal training courses are available but a lot of information can be found on the internet. 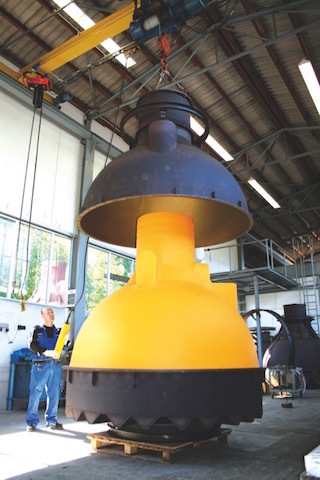 The installation however requires effective design in order to have a lasting impact as well a a low maintenance cost. 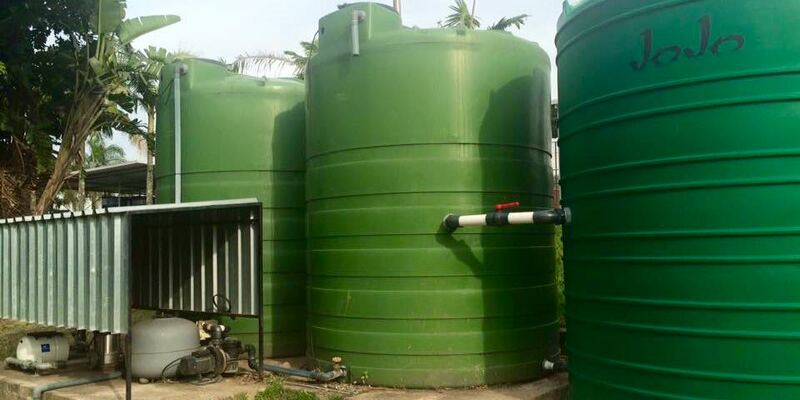 There are a variety of methods of collecting rainwater—tanks, above-ground or underground, and other collection devices. 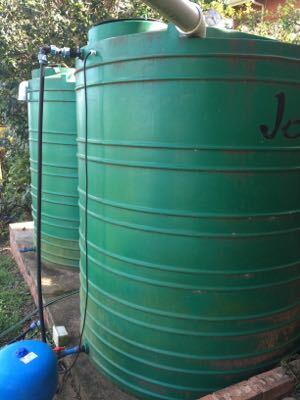 Harvested rainwater is frequently used for irrigation, but can also be a source of water for flushing toilets, washing vehicles, and, in some cases, for drinking water. 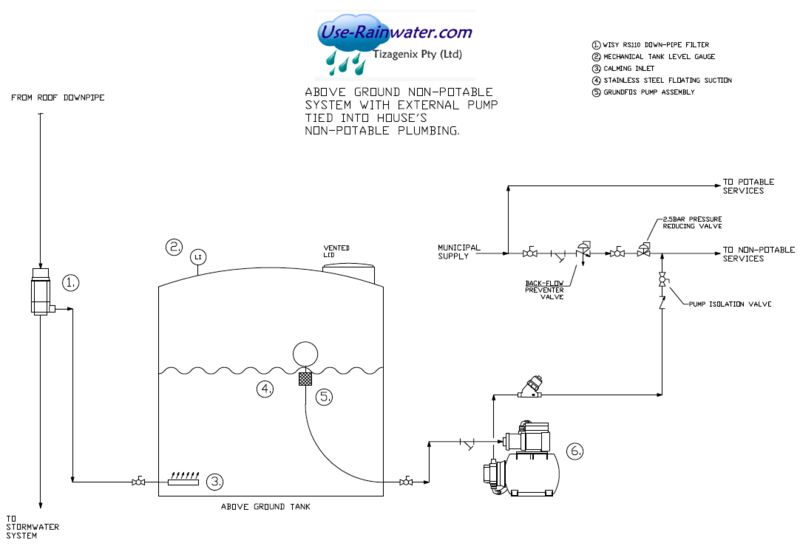 Commercial systems with big water recovery surfaces has to focus more on storm-water management and retention and the a rainwater harvesting system becomes an added benefit With commercial systems like laundries and factories 70 to 80% of water use is non-potable so highly treated water is not required thus it is predictable that decentralized water systems are going to be the trend of the future. Rainwater harvesting systems can significantly reduce storm-water runoff which is a major benefit to low lying coastal cities that get high volume of rain in summer . 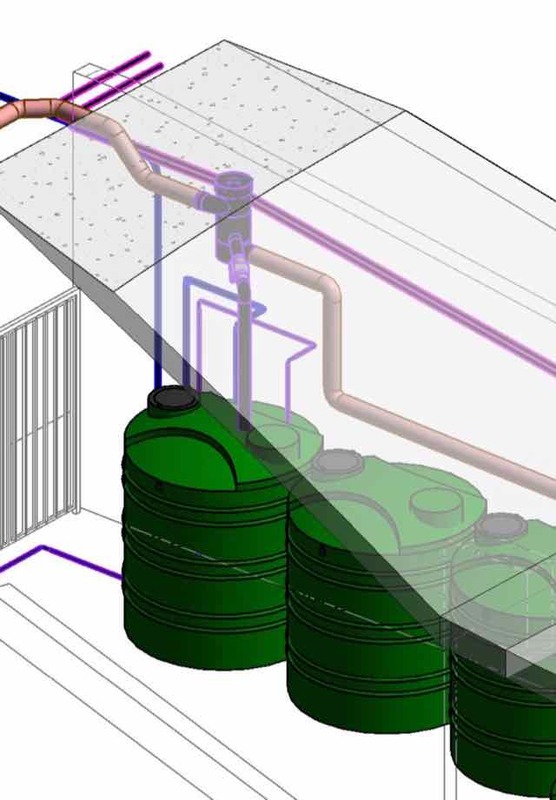 For potable systems it is key to effectively design the system and integrate it into the building design. 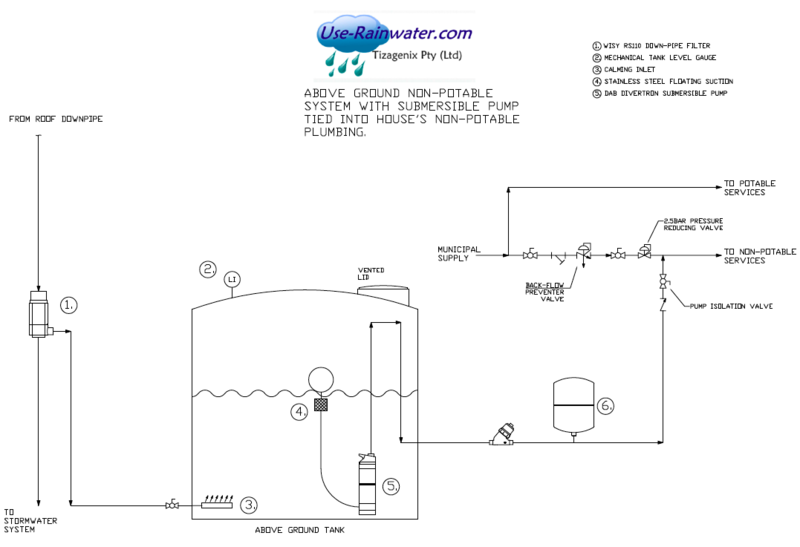 The roof surface determines how much water is collected. 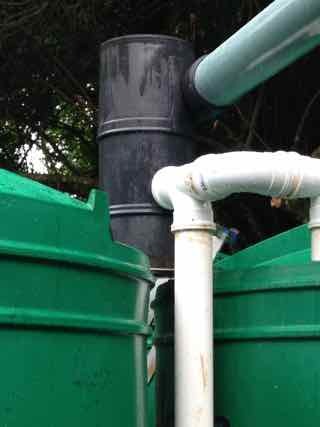 The quality of the roof runoff as well as the primary rainwater filters play a big role in the water quality that is store in the tanks. 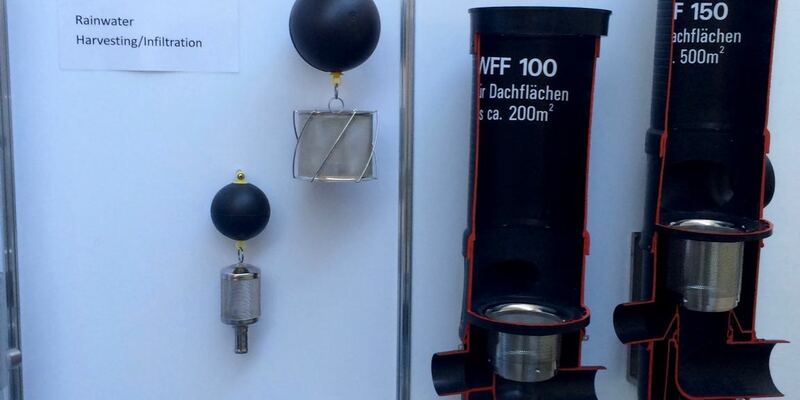 Integrating it into the water supply require some form of sanitation and disinfection. Backflow control is also critical. 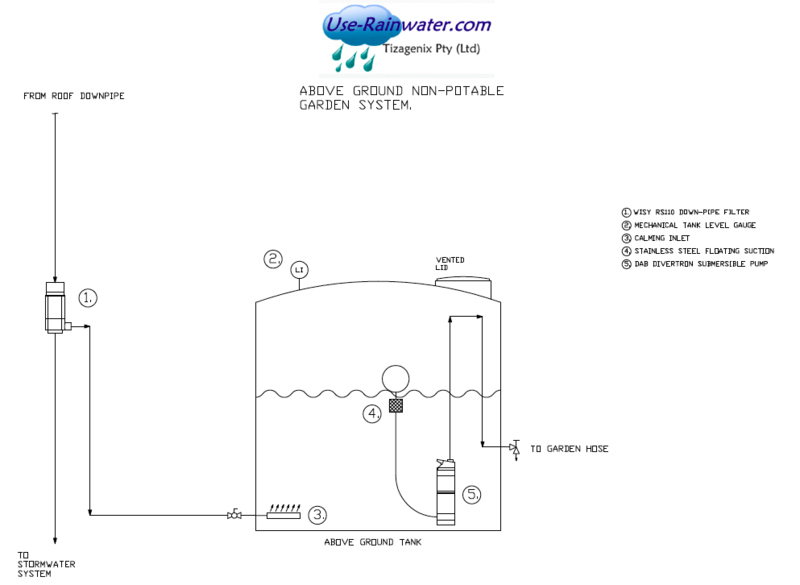 For some people, having a private, protected source of water is a motivation for installing rainwater harvesting systems. 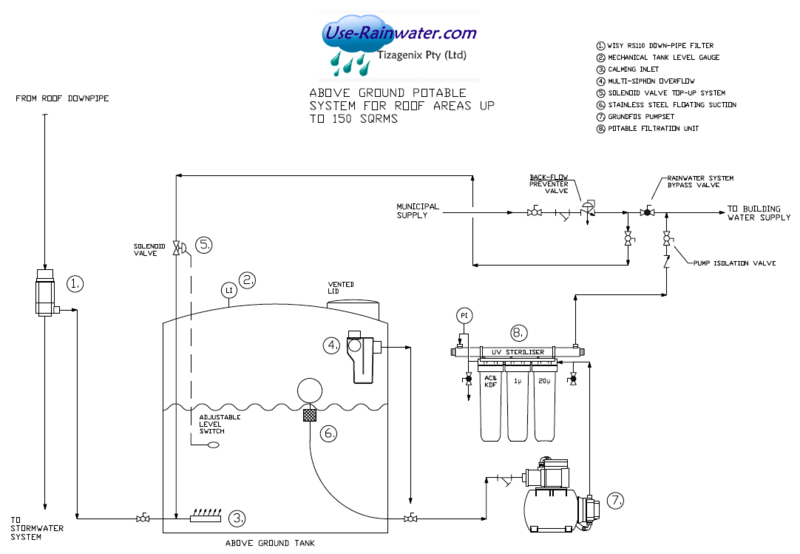 In countries like India a lot of rainwater harvesting is done and the recovered water is directed to underground pit to replenish wells with water so it can be used in the dry months again. 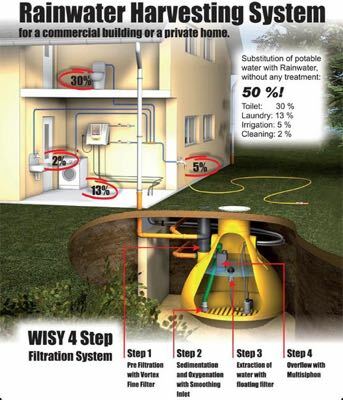 It these systems primary rainwater filtration is critical to remove above ground debris and organic material to minimize contamination of the underground resource. 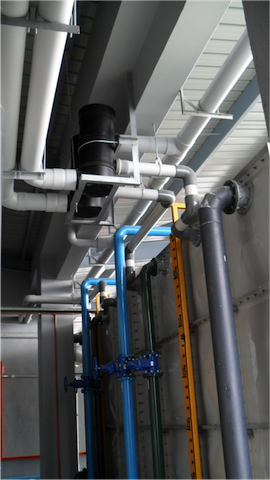 The infiltration process into the soil is a natural filtration process and the dark cold environment over time with microbiological activity kill off bacteria and make the water drinkable over time. 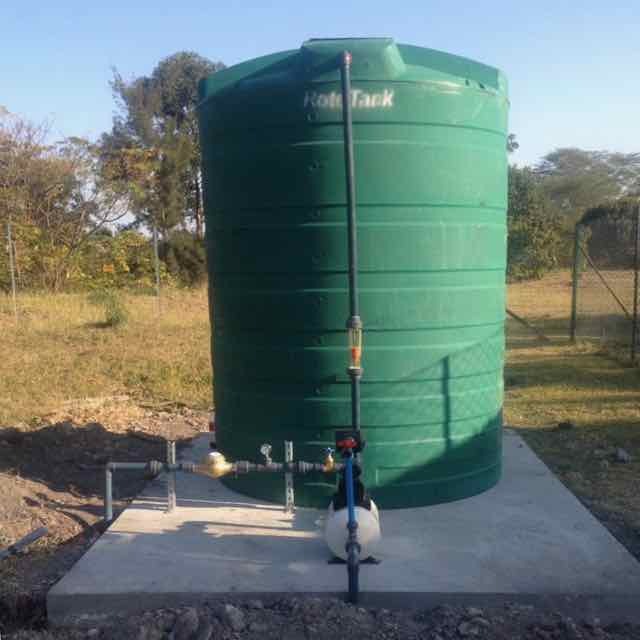 In arid regions rainwater harvesting requires a different design. 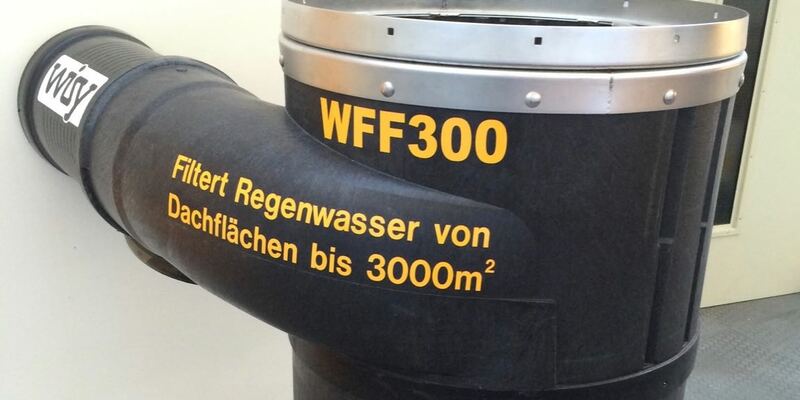 Because you want to recover as much rain as possible when it rains the recovery surface must be very big. 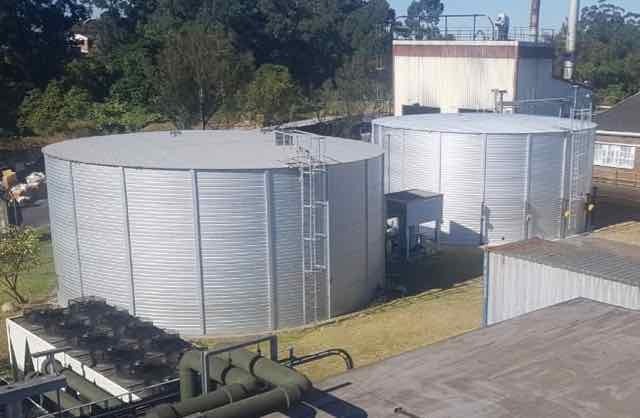 At the same time the water storage area must have a great capacity to store this water so that it can be used during periods of no rain. Even in this scenario there are many benefits but again a good insight and design is required.